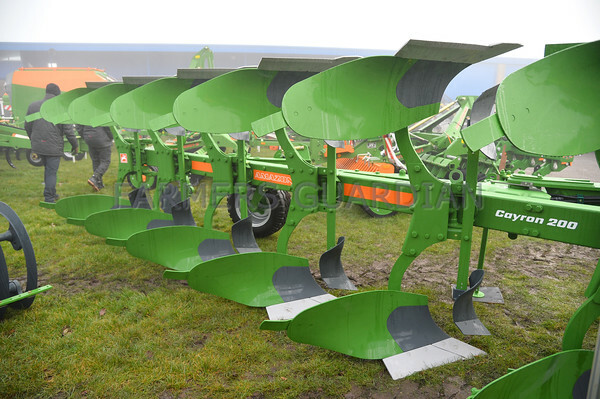 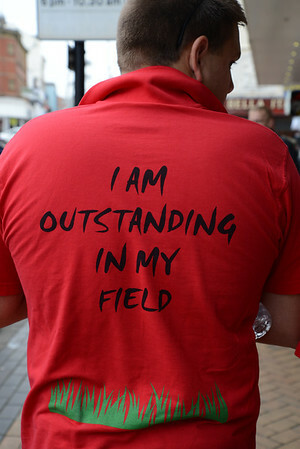 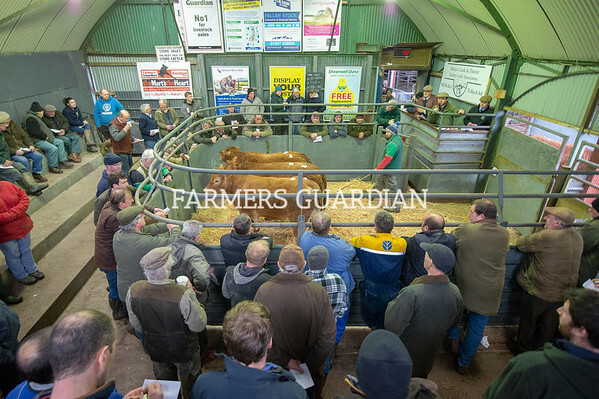 Farmers Guardian is the leading agricultural newspaper. 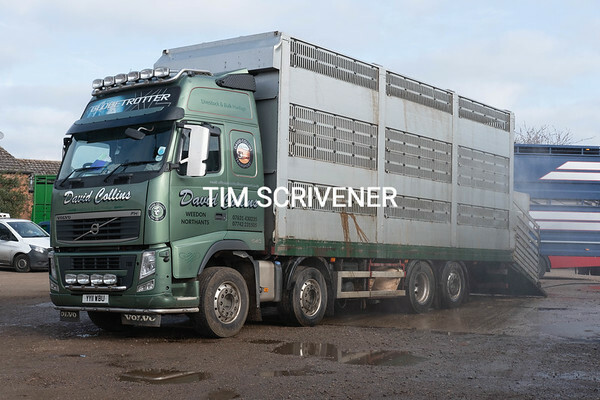 Available every Friday through newsagents and supermarkets throughout the UK, as well as annual subscription. 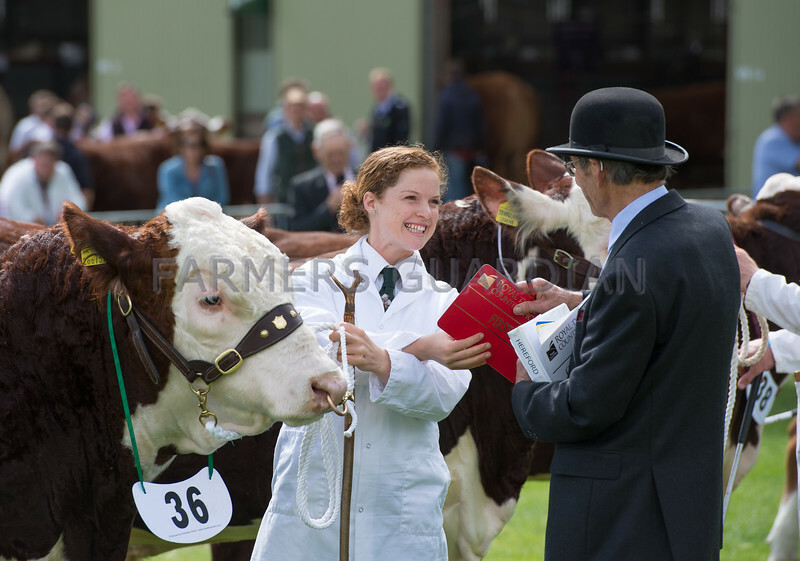 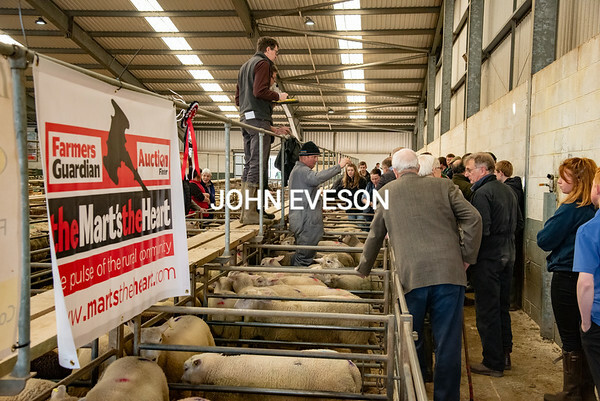 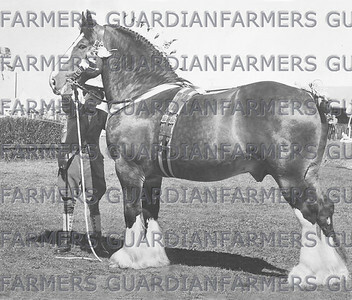 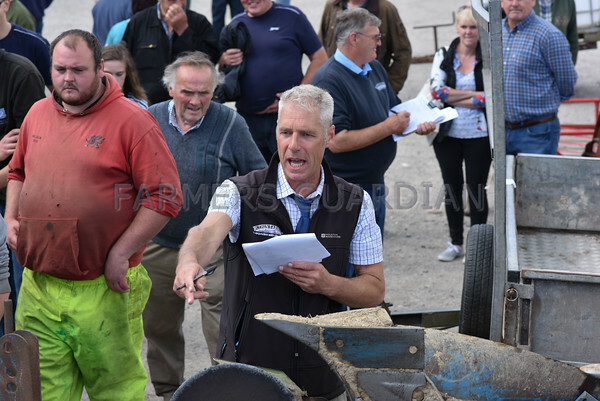 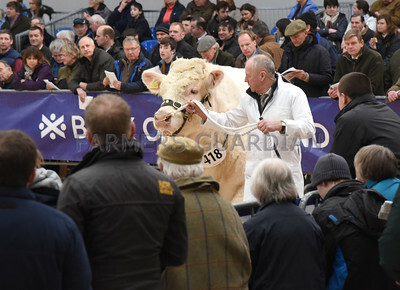 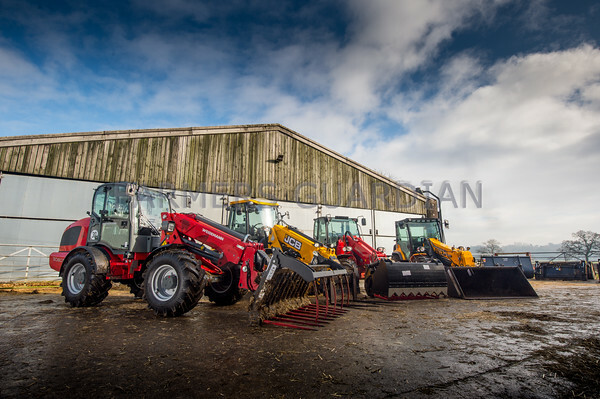 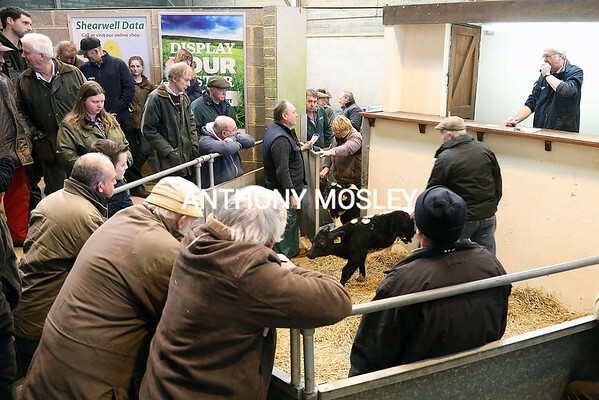 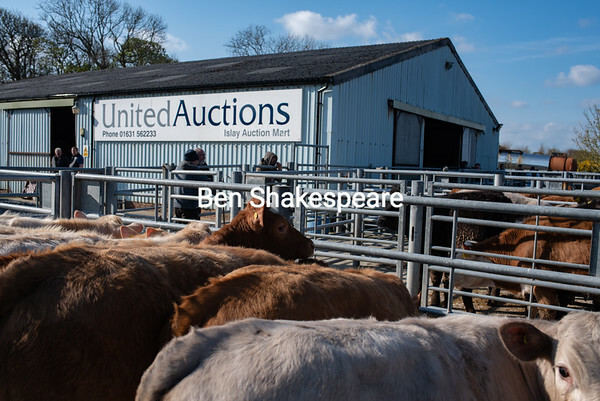 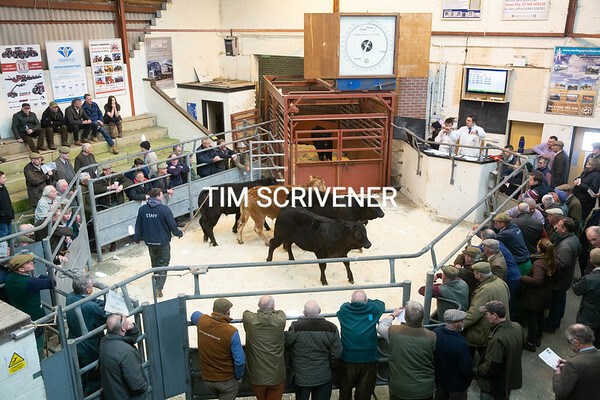 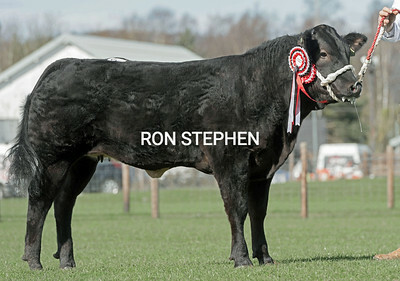 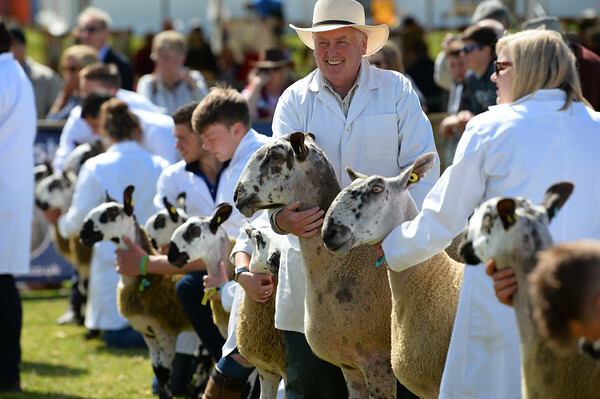 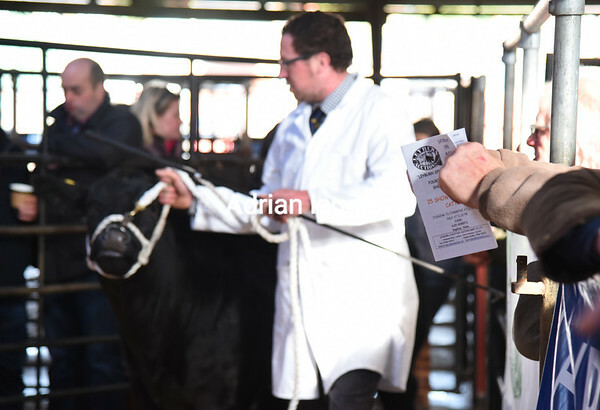 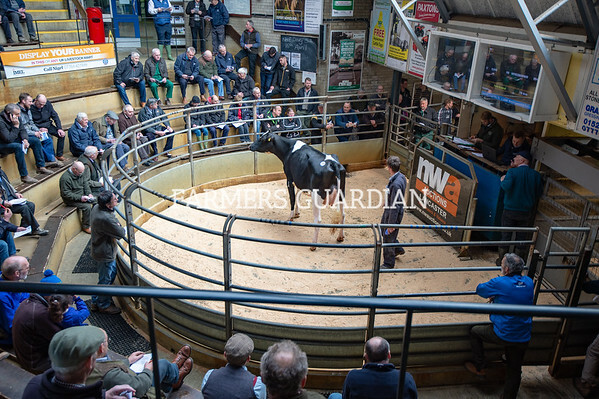 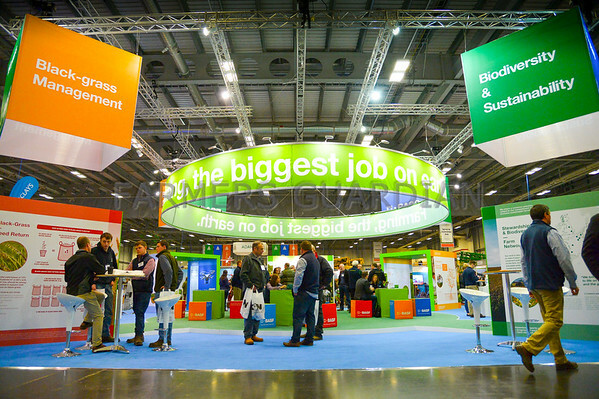 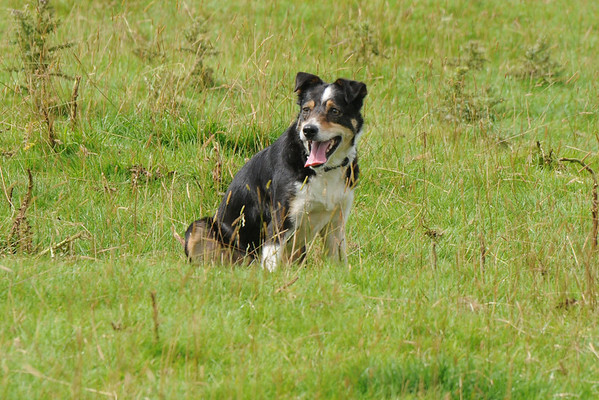 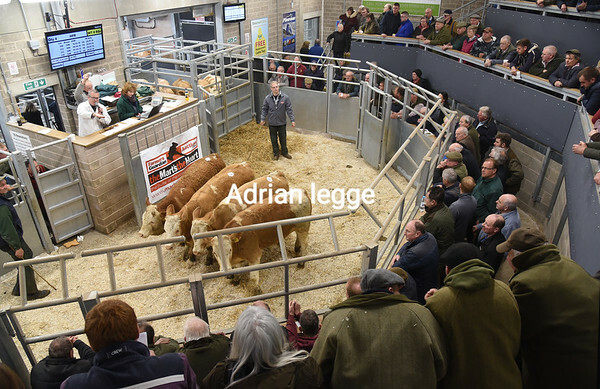 Here we are collating the pictures available to buy from livestock sales, agricultural shows and industry events across the UK.If you can't find the image you want please call 01772 799445. 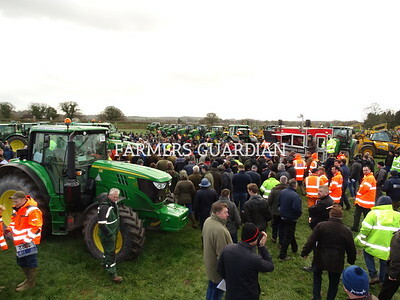 Visit the main news site at www.fginsight.com.